Jean-Charles de Ravenel was born and educated in Paris where he owned an Antique Gallery. 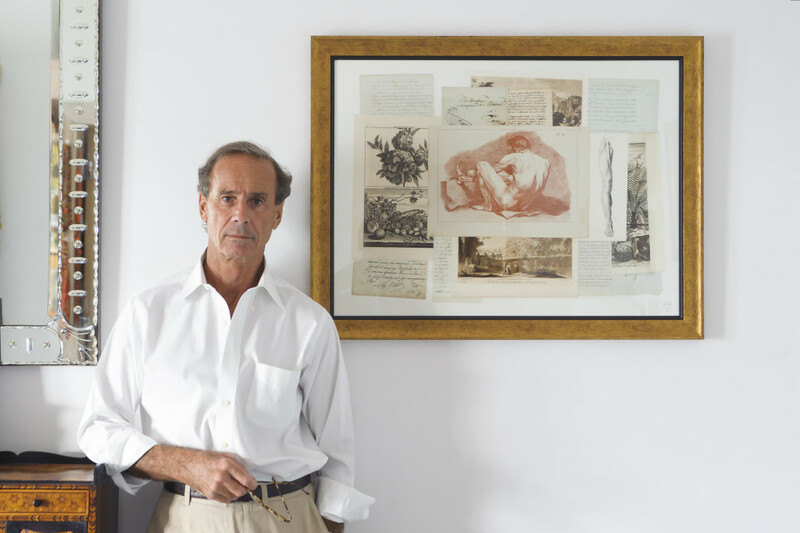 He now lives in the Bahamas where he creates collages, each of them being a unique composition comprising period documents, antique maps and various mementos. 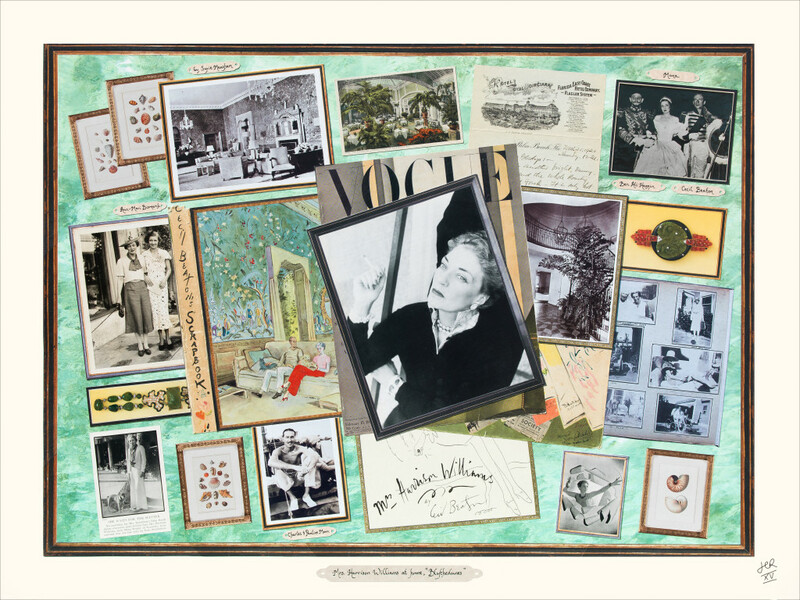 Each collage is a storyboard of one of his interests, either travel, history or art. He also creates custom made collages. An exhibition of his collages was held in 2013 at the CHINESE PORCELAIN COMPANY at 475 Park Avenue, New York, and in 2014 at HOLLYHOCK, at 927 N. La Cienega Blvd, Los Angeles. 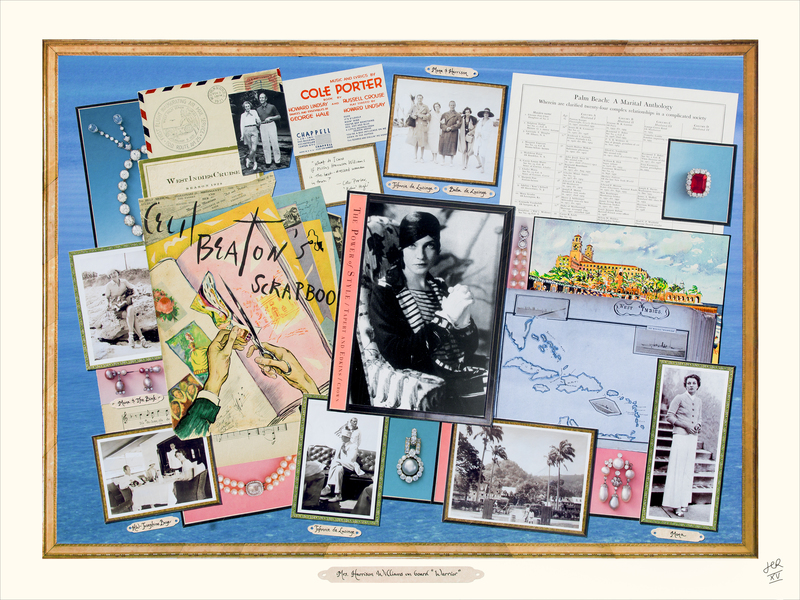 Some of the collages from Winter 2016 exhibition ” Palm Beach Revisited “ presently on view at LINDROTH DESIGN, 312 B South County Road in Palm Beach, FL, (tel 561 249 12 05).